During the month of June, author Ngaire Elder has pledged to donate all profits from her wonderful children’s books to the Born Free Foundation in support of their Big Cat Nap Week 2014. Cecilia Spark ebooks, audio books, and paperback books all qualify for the fundraiser. Ngaire writes, “I really am hoping that, together with your support and help, enough money will be raised to feed a few tigers, lions and cheetahs for a number of weeks. 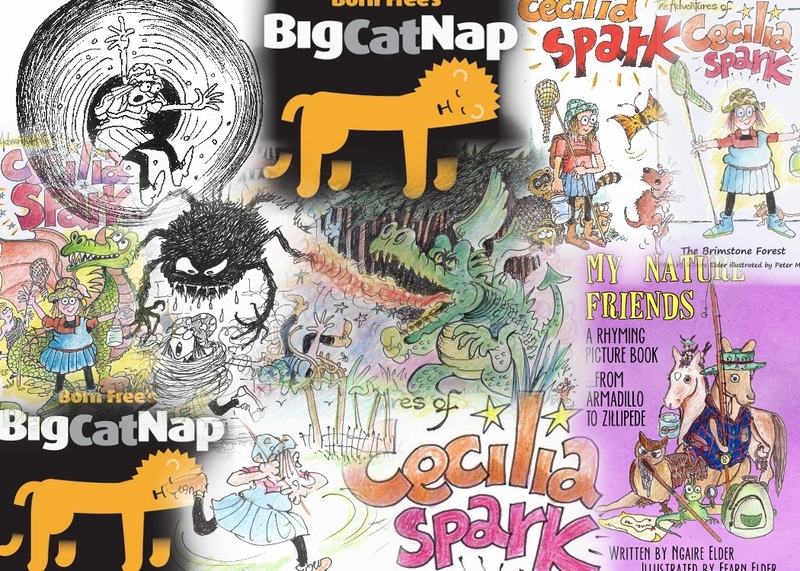 Drop by Ngaire’s Big Cap Nap post for more information on the Big Cat Nap event and the Cecilia Spark fundraiser. You can help feel some lions and tigers and … er, cheetahs, for a number of weeks. Ngaire, it was my pleasure.